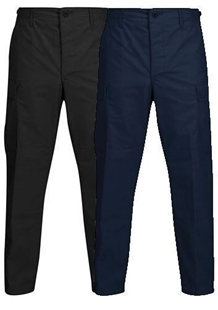 BDU (Battle Dress Uniform) pants were the official pants of the US Armed Forces from the early 1980s to the mid-2000s and are still used by many of the world’s militaries, police and security forces. 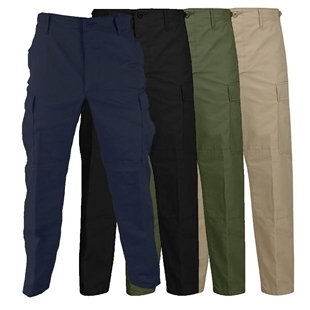 BDU pants are what most would think of as army pants or fatigues. 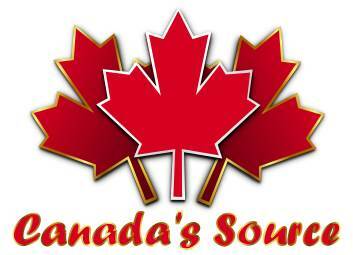 Canada's Source for BDU Pants! 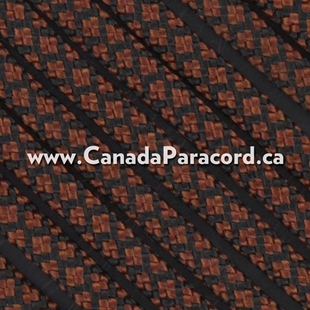 Although originally designed for military use, these cargo pants are very popular with the civilian market here in Canada thanks in part to their comfortable loose fitting style and large selection of solid colours and camouflage patterns to choose from. 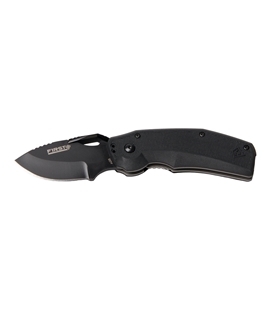 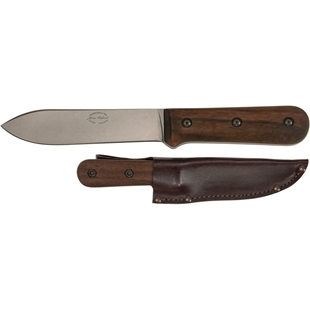 6 pockets: the large bellow cargo pockets have a button flap and drain hole in the bottom. 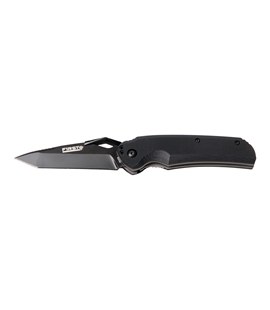 The back pockets also have a button flap to keep contents secure. 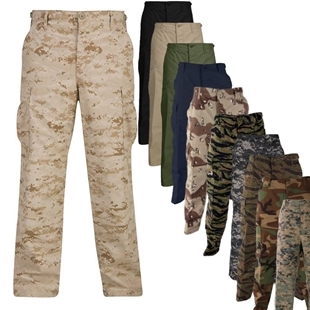 We sell BDU pants in a variety of fabric blends, each blend has different strengths.